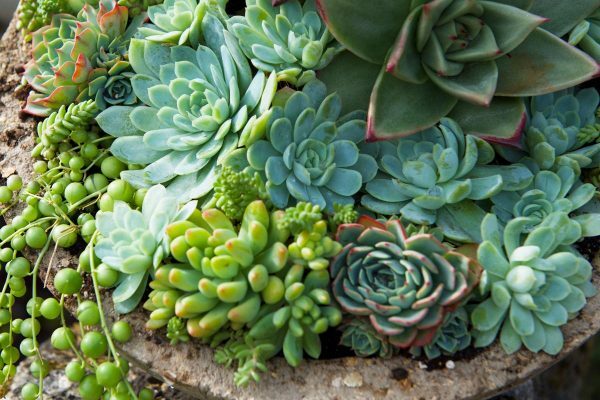 Echeverias are a large genus of succulent plants native to Central America, they are members of Crassulaceae family. 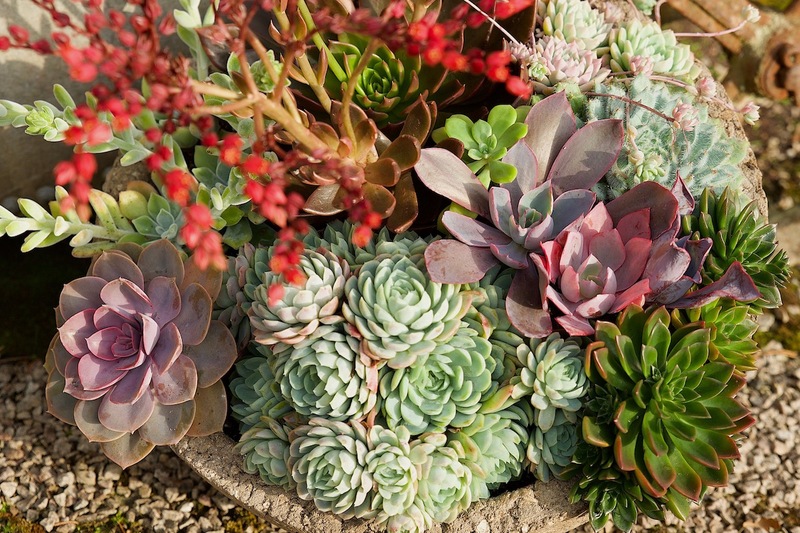 Echeverias are succulents that grow in many exciting sculptural forms, which come in an array rainbow of colours. There are over a thousand-different species, and far more cultivars and hybrids. 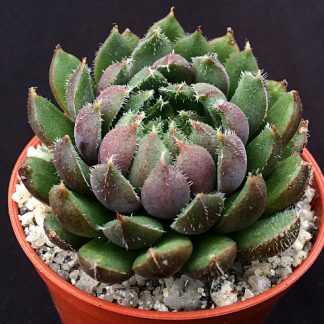 Here at surreal succulents we offer an extensive range of these amazing Echeverias. 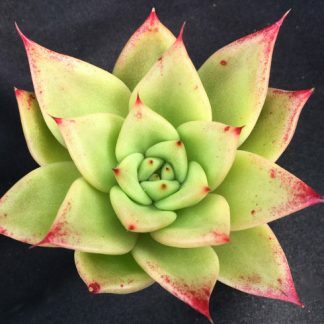 We are always adding to our collection of Echeverias that are easy to keep in doors and outdoors and will make great additions to any collection.